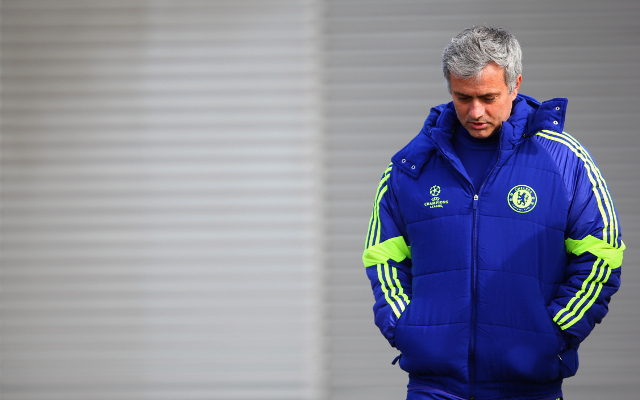 Blues linked with two Atletico Madrid players. Chelsea manager Jose Mourinho appears keen to strengthen his defence this summer as the club are linked with two Atletico Madrid centre-backs in today’s Daily Telegraph. The Blues already have the likes of John Terry, Gary Cahill and Kurt Zouma to choose from in that part of the pitch, with Terry attracting the plaudits in particular this season after the team’s immense success in winning the Premier League title and the Capital One Cup. 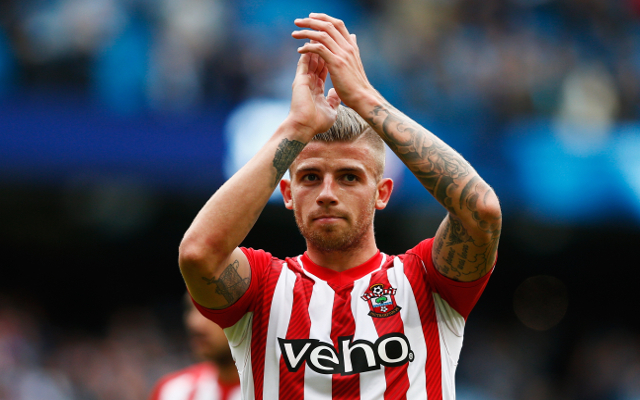 First on Chelsea’s list is one of the stars of Southampton’s season, Belgian defender Toby Alderweireld, who impressed greatly in his time on loan with the Saints. Unable to make himself a regular in his time with Atletico so far, the Telegraph states that Manchester City and Tottenham Hotspur are also in contention to sign the 26-year-old ahead of next season.